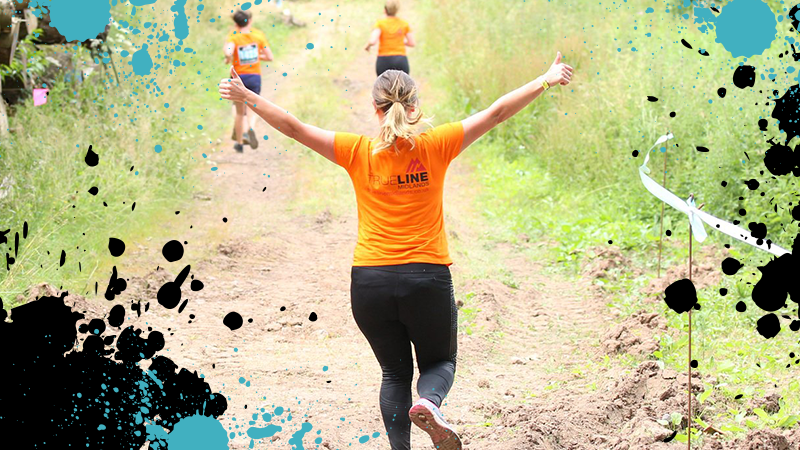 How do you raise awareness and ticket sales for a brand new running festival? 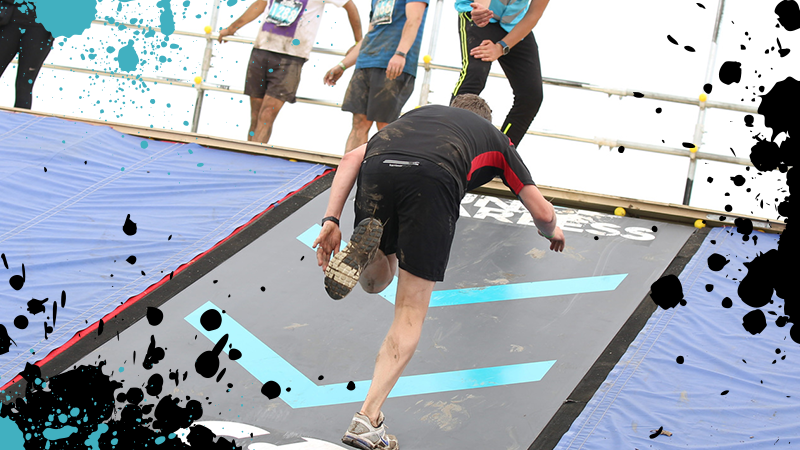 Specialist event company, Far and Beyond, approached Katapult to help them promote their inaugural obstacle mud run festival, RunFearless. 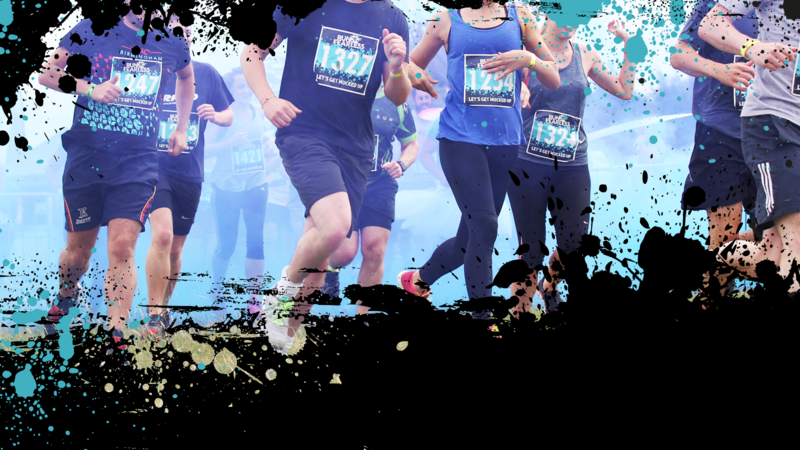 Entering a crowded obstacle run market, the challenge was to raise awareness of their new brand, build a community of followers on social media, and sell festival tickets to their target market. 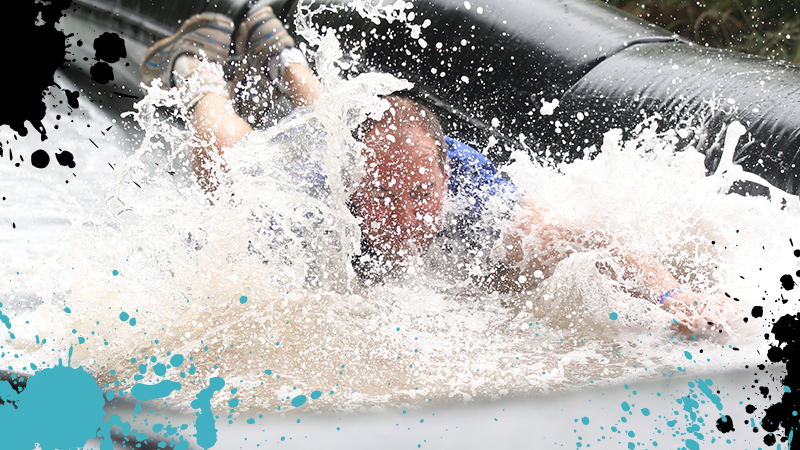 With a digital marketing campaign in mind, we started by looking at their target market and identified two different buyer personas that we should focus on – the male obstacle course ‘enthusiast’ and the female ‘bucket-lister’. After finding out the persona’s social media habits, their motivations, pain points and typical personality traits, we were able to use the information to build a dual marketing strategy to target these audiences online. 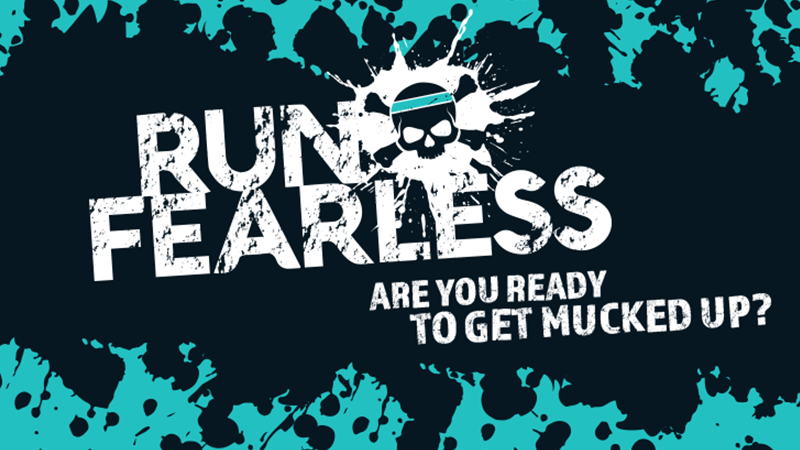 This approach included tailoring their existing advertising content that we produced across Facebook, Twitter, Instagram and Google to reach the right audience and improve conversion rates to the RunFearless website. As well as being one of the first UK brands to use the native Facebook Canvas advertising tool to promote the event, we also introduced remarketing advertising across all advertising channels to increase ticket sales of those who abandoned their shopping cart on the website. We also worked together with the Far and Beyond team to improve the user journey of the website to educate the audience on the event better and maximise ticket sales. Calls-to-action buttons to streamline the ticket buying journey were implemented as a result. 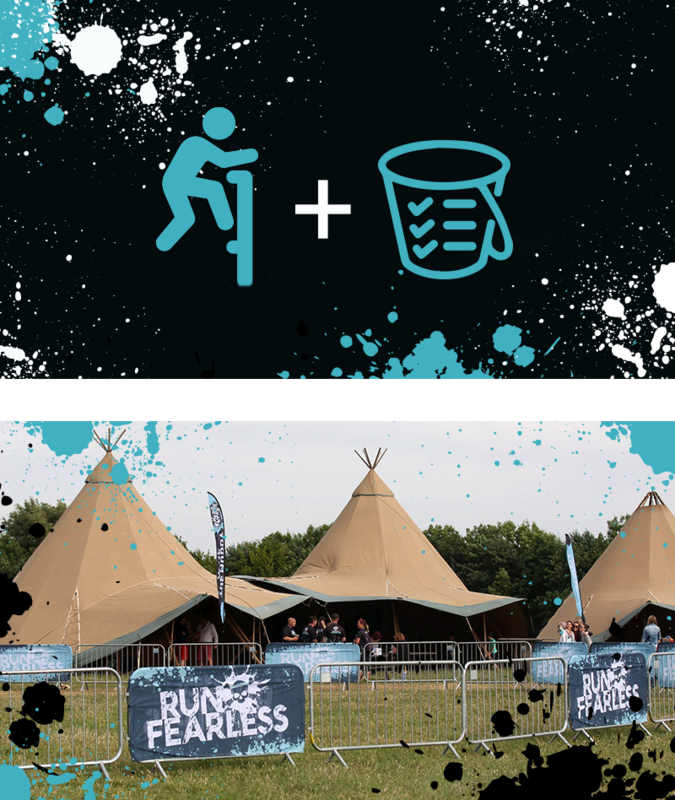 With a clearer understanding of who the target audience was, we provided their team with a bundle of content ideas for them to share on social media to organically raise awareness and engagement of the brand and festival too.